This time, we take a close look at Dry Hands, a very well known grip aid available for pole dance schools around the world which is aimed at both advanced and beginners. 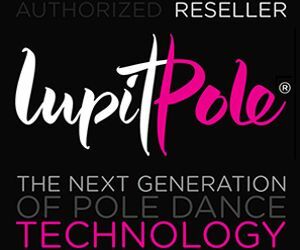 In Vertical Wise we love reviewing products so that you can make the most out of the various products for pole dancers out there! 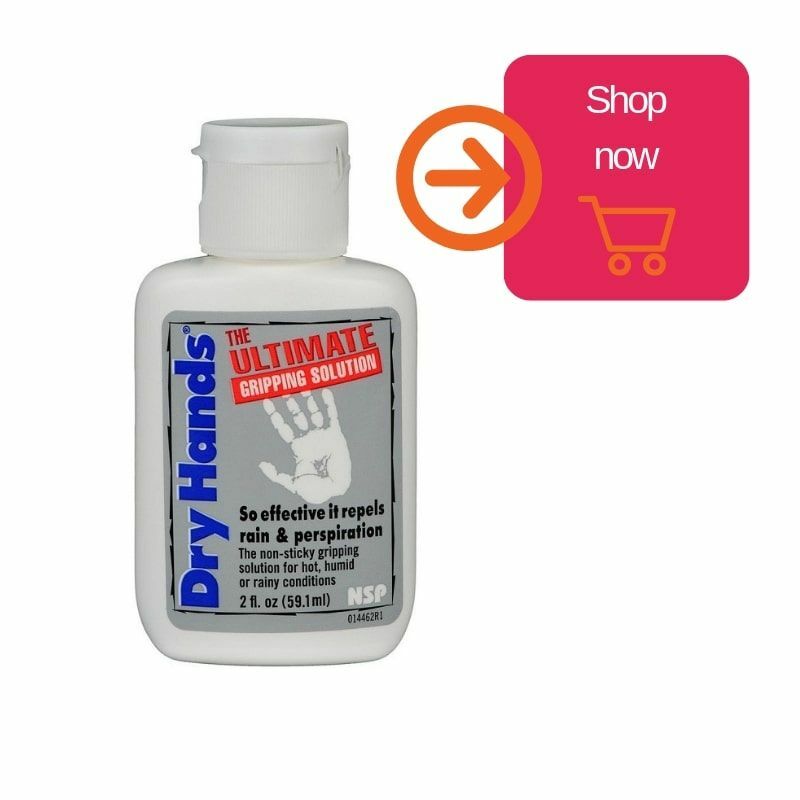 Who is Dry Hands geared for? Dry Hands was not released as a specific grip aid for pole dance, although many pole dancers use it worldwide. Dry Hands is suitable for use in many different sports, such as tennis, golf, baseball, weightlifting, gymnastics, or anything that requires a strong grip. After warm-up place a few drops into your palm and spread evenly across the surface. Allow to air dry for approximately 15 seconds without rubbing your hands together. Always use Dry Hands after your warm-up, that way you will know how sweaty your palms are when you will use the pole, otherwise you may end up unnecessarily wasting the product. 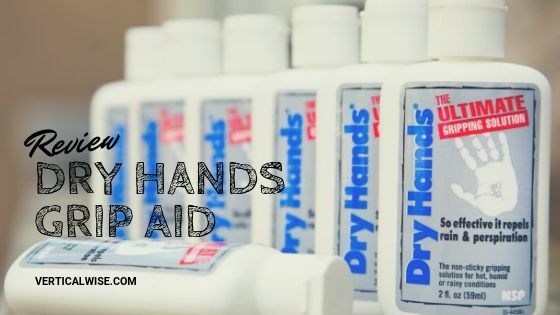 If Dry Hands or any other aid product makes your hands too dry use a few drops of water in your hand and leave them to dry naturally. You will see that you have a better grip! Does Dry Hands improve your grip on the pole? It is excellent for use on static poles. 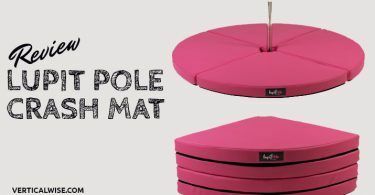 It just gives you the grip you need to keep your spin without slipping or excessive sticking onto the pole. Also leaves no trace on clothing or on pole as liquid chalk does. However, for spins in spinning pole, you might feel your grip release especially if you have momentum forums/speed when performing your tricks. For lifts and static tricks, we personally feel more secure using iTac2 because has sticky texture > > see our review for the iTac2. What about using Dry Hands on sweaty hands? Dry Hands is a savior during hot days. When it is too hot, you will need to apply the product more than once. It is certainly necessary to use for new tricks. If used sparingly, the bottle will last a long time. Does not cause friction sounds like some other grips. If you have excessive perspiration, it may not work for you. Can cause blisters if used excessively. Due to its size, is not the best product to apply on the whole body. 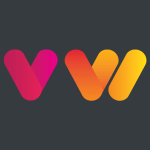 Due to its size and the fact that you only need a little for it to work – it is good value for money. If you train once or twice a week, then the bottle will last for around 4 months, maybe a little less if you sweat a lot or you live in a warm country. The ingredients are alcohol and silica. If you had an adverse reaction to any of these ingredients, then Dry Hands is not for you. If you are considering buying your first grip, Dry Hands is an excellent choice. It is affordable and will last for several months at least. If you realize after buying that it is not the right product for you then you surely will find someone in your local dance studio who will make use of it and therefore it will not go to waste.